The seasons collide colorfully in Skagit Valley. Pick gourds and pumpkins for fall, play on the beach and enjoy the last summer berries and produce. 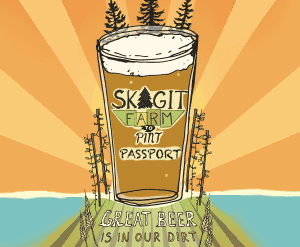 Coast to Cascades – Skagit Valley is the “haycation” of choice this October!